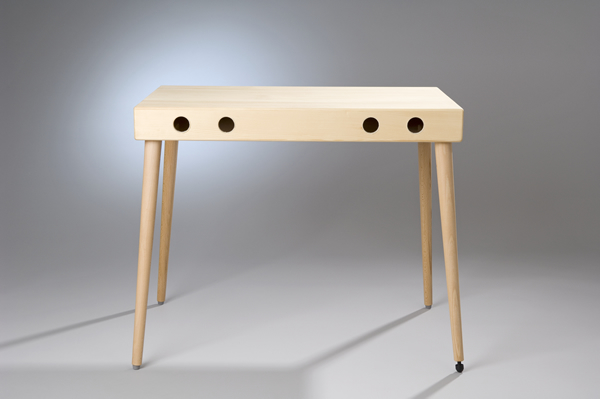 This table made of spruce soundwood has been specially developed for your Mürnseer zither. The table legs can be unscrewed and inserted into the table. Size: 820 x 520 mm. Other sizes on request.